Let us take care of your special day with one of our professional and very entertaining Wedding DJ’s. Weddings are something that we are experts in. No matter what type of reception you are in need of we have the perfect wedding DJ for your special day. Your wedding is unique. It is a day that you and your friends will remember with pleasure forever. 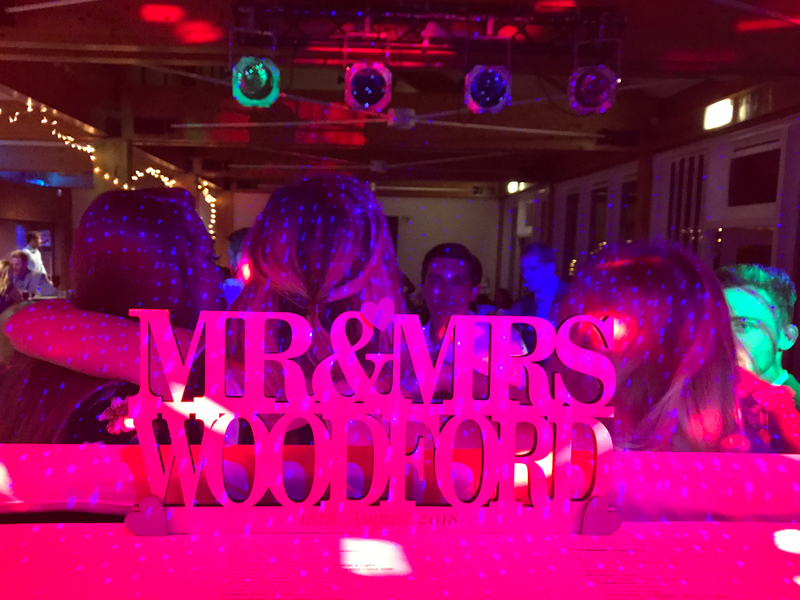 It is extremely important to us that you will be very happy with our wedding disco, with peace of mind that everyone will have been fully entertained, read our feedback. Hire an experienced Wedding DJ from us and you get someone with music that fills the dance floor and who is passionate about entertaining the crowd. We play what you want to hear, nothing else. For you to get the perfect wedding DJ experience, we recommend that you contact us for a meeting where you can present your vision and ideas, we will use our experience to suggest how we can contribute to your perfect celebration. 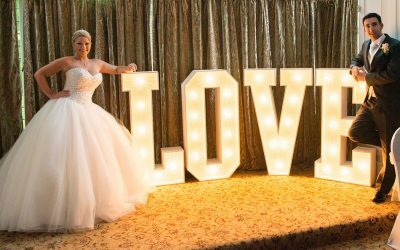 We know there is a lot to think about before your wedding, so when it comes to your booking we have made it easy for you. 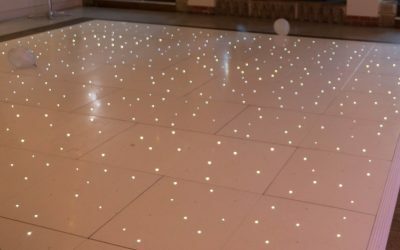 Following from the meeting will provide a great wedding disco service at an to meet your budget. 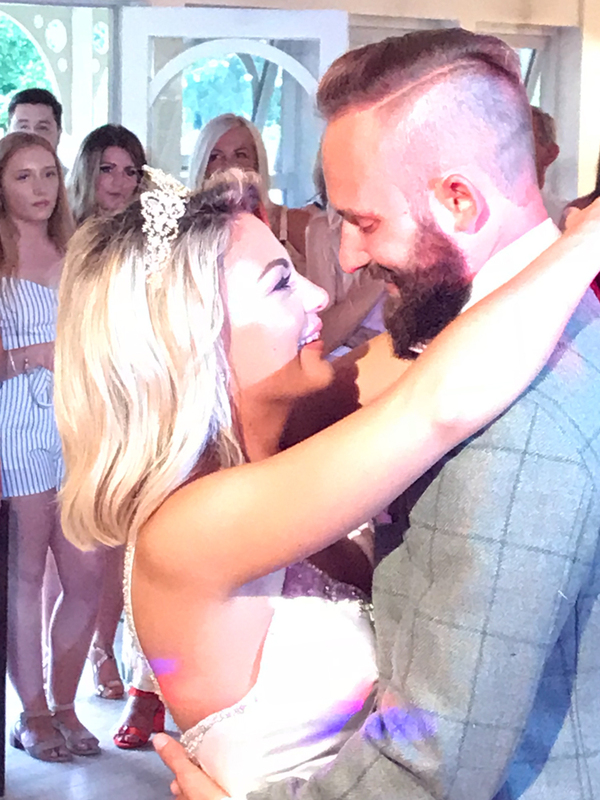 We have made it really easy and simple for you to hire one of our named wedding DJ’s we do not sub-contract our to other providers giving you that piece of mind for your extra special big day! 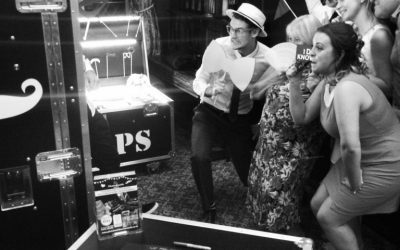 We find that wedding parties are the most enjoyable occasion to play for – everyone is there to help make you happy and they’re also ready for a great and memorable time. The music makes come alive, so we only play what you want. We welcome playlists from you and your guests and these can be emailed prior to the big day we will help out with suggestions. We have over 40,000 songs from new back to old and international tracks all ready to play immediately. Whether you want classic wedding party tunes, dance, old Skool, R’n’B, current pop, oh and everything else, you are in very safe hands. We make the 1st dance a very special moment for the bride & groom and can help you with the planning, editing of tracks and routines. Whant to Book The Ultimate Disco? Fill our our booking request form and we will be in contact. We can co-ordinate and gain best value on a range of option extras saving you time, stree and money. All of our suppliers we have worked with over many years to give you the security that your event will run smoothly and without stress.